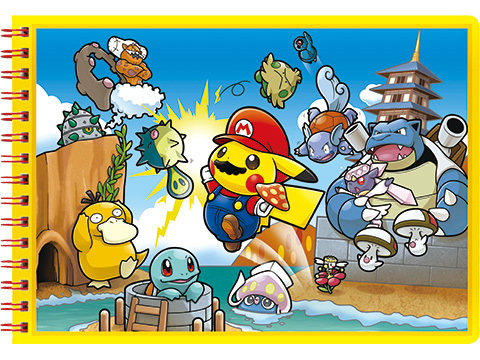 Mario and Pikachu. 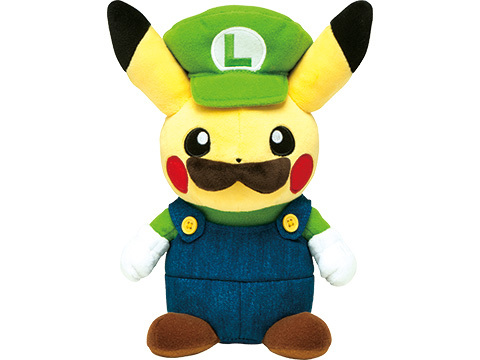 Two of the most famous characters in the world — and both from Nintendo. 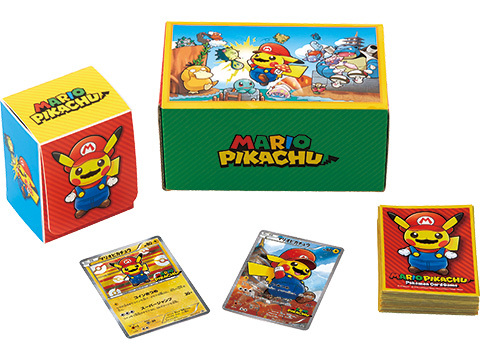 While the company owns Mario, Pikachu is part of The Pokémon Company — a holding that controls the rights for the world's favorite collectible animals, sharing them with various creators from the series, the video games and a $20.000 watch. 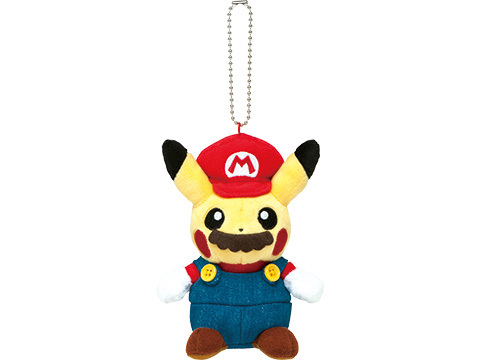 Mario doesn't shy away from a collaboration here or there, even with one of his most legendary enemies. 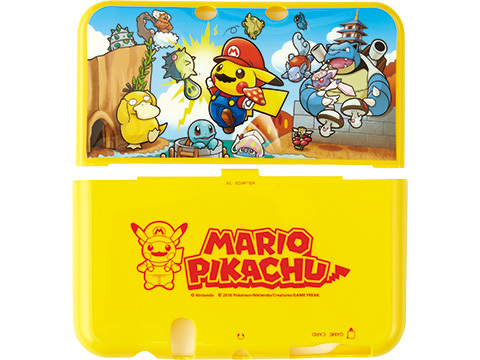 Nor is Pikachu scared of putting its face on things. 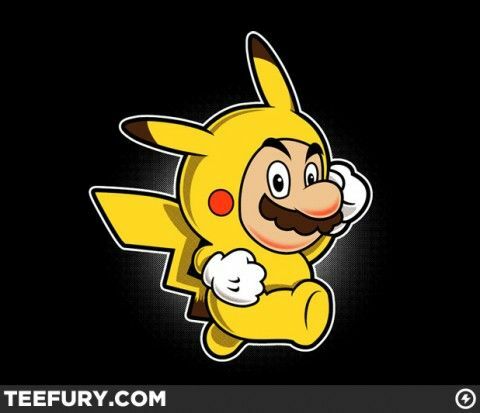 It was only a matter of time before the two came together. 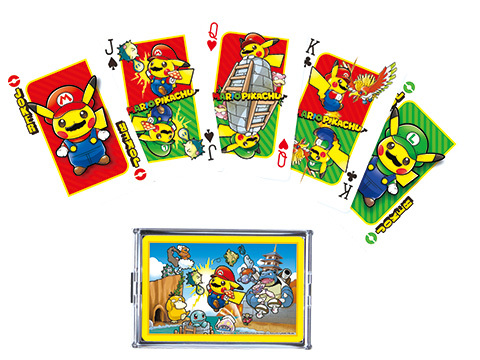 While Mario Pikachu seems like a fun new platforming game, for now the mustached mouse only appears on limited edition t-shirts, Pokémon cards, plushies and other merchandise. 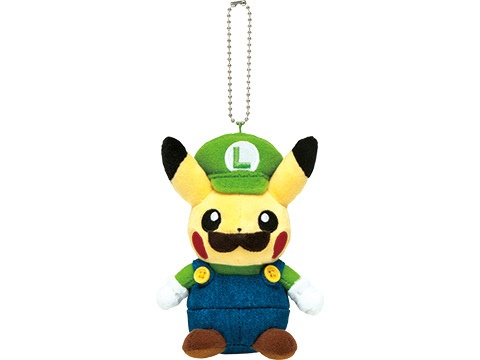 For Luigi fans out there, don't fret – Luigi appears aside his brother in some of the designs. 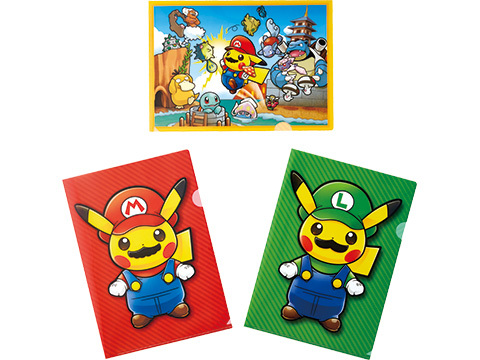 All of the limited edition products are currently available at Pokémon Centers across Japan. 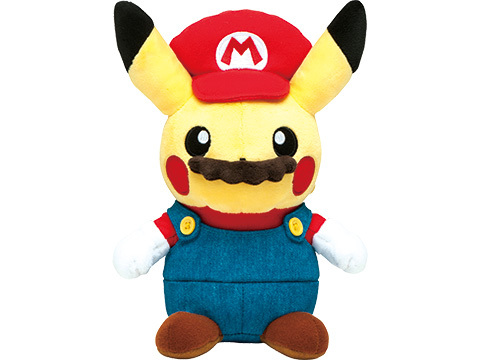 As cute as Mario Pikachu looks, it definitely makes you wonder when we can expect Pikachu Mario. 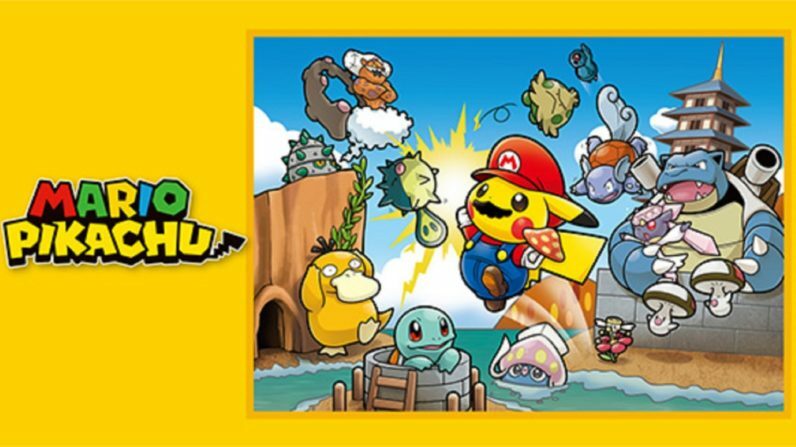 The post Pikachu dresses up as Mario for this weird Nintendo collaboration was first shown on The Next Web.